the result will be the much needed healing of the Earth. Everybody wins! “It was definitely one of the highlights in my life,” Penselin said. 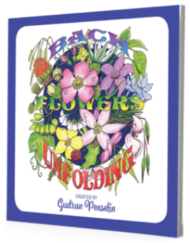 HEALING SPIRITUALITY & BACH FLOWER MANDALAS RECOGNIZED…AGAIN! 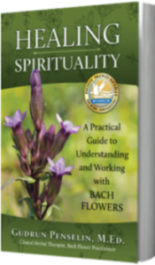 Healing Spirituality- A Practical Guide to Understanding and Working with Bach Flowers has been declared the winner, this time in the Soul-Bridge Body-Mind-Spirit Book Awards of Europe, category “Alternative Healing/Holistic Therapies”. 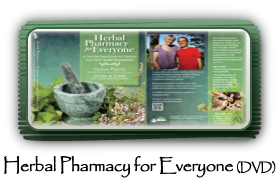 Healing with Bach Flower Mandalas has been chosen as the finalist in the category of Spiritual Healing/Subtle Energy. 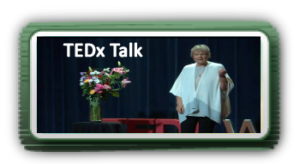 “Both books provide marvelous tools for personal growth and healing in very simple yet effective ways. Thank you for your support. Contact me if you would like to order your autographed copy. 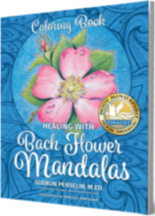 HEALING SPIRITUALITY & BACH FLOWER MANDALAS RECOGNIZED! 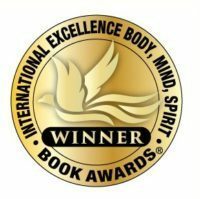 Healing Spirituality won a book award and Bach Flower Mandalas is a finalist in the 1st Annual Body, Mind, Spirit Book Awards ®. 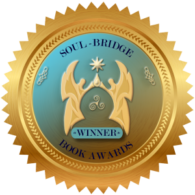 The list of winners and finalists are highlighted on the Body, Mind, Spirit Book Awards® website. GIFT CERTIFICATES available too – great gift for any occasion! Please feel free to browse my website and visit my Facebook page.